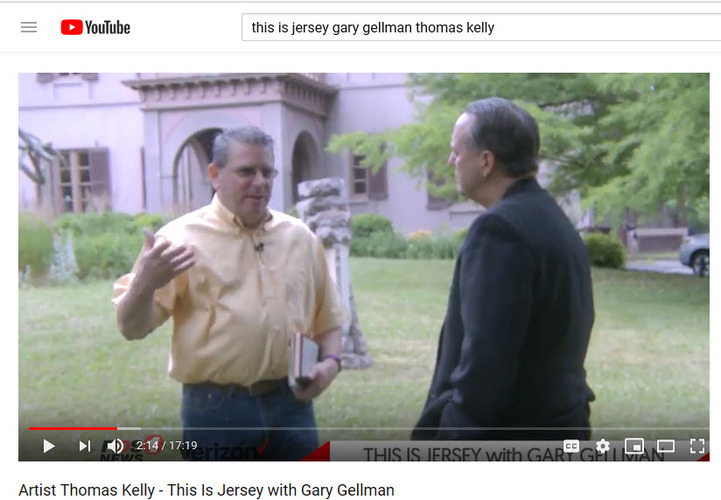 Please take a look at This is Jersey TV Show. We discuss the origins, methods and of course the collectors! You may see some paintings you have not seen before and if you are a collector, I hope you see yours! !